The best cola in the world? 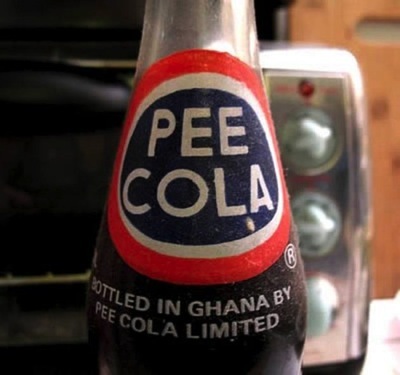 Yes that’s right forget about Coke or Pepsi or indeed any cola made in the states, the best cola in the world comes from Ghana, well according to the Ghanians anyway. Just a thought, I wonder it’s made from?